Playground is a new way to experience the music of artists from around the globe. Swipe and tap on the unique template objects and discover your path to musical expression. Fun and easy to use for beginners, become a real performer by growing your skills. Record and share your favourite sessions with your friends. We're a small team of electronic musician & developer. 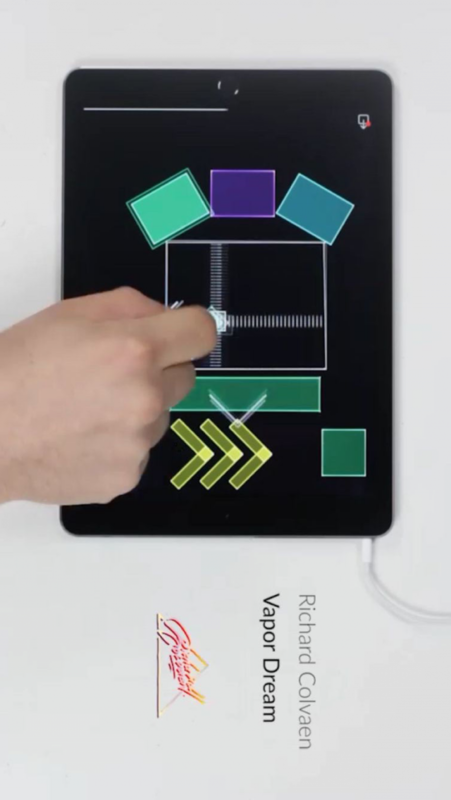 We build electronic music instruments and app.